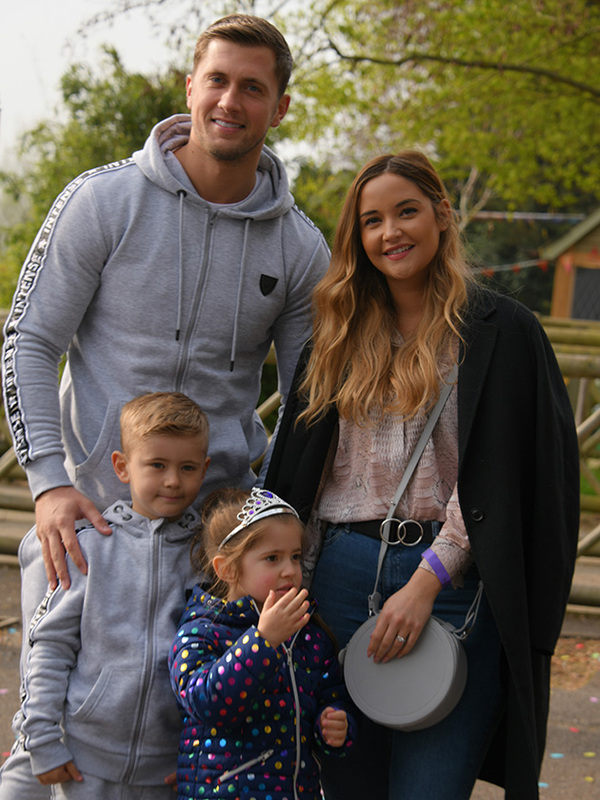 Following a string of split rumours, Jacqueline Jossa has proved her marriage to Dan Osborne is well and truly back on track after enjoying a sweet family day out. 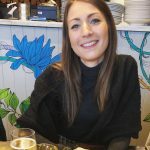 The former EastEnders actress has faced a tough few weeks after her husband was accused of snogging Love Island star Alexandra Cane on a night out – something which he denies. 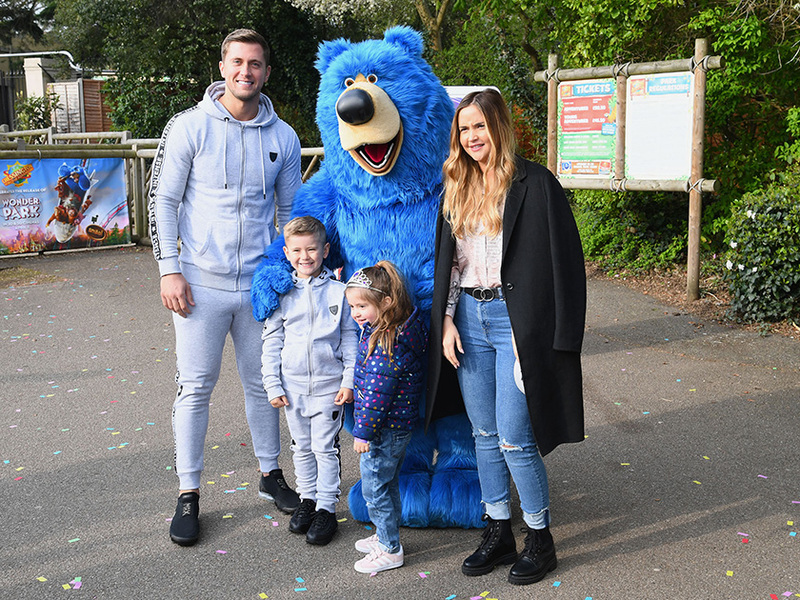 But any rumours seem to have been put to bed, as the couple took four-year-old daughter Ella and Dan’s son Teddy – who he shares with ex Megan Tomlin – for a fun afternoon at Chessington World Of Adventures. Giving a glimpse of the sweet outing, 26-year-old Jacqueline can be seen cuddling up to her eldest daughter with a big smile on her face. 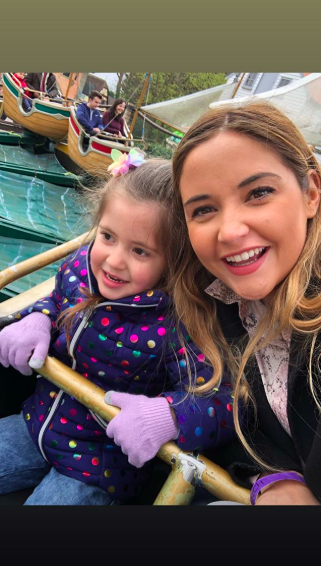 The star is wearing a pastel shirt paired with a black jacket, while little Ella dons a spotty coat and gloves while enjoying a water ride. Former TOWIE star Dan, 27, also shared some adorable photos on his own Instagram account. In one snap, his son and daughter are giving the camera a big grin after getting their faces painted at the zoo, while a short clip shows Dan admiring some exotic birds. Jacqueline and Dan also cuddled up for a string of professional photos, firmly putting their relationship woes behind them. And after an exhausting day, the happy couple headed home to eight-month-old daughter Mia, with Jac sharing some sweet videos of the tot in their home. This comes after Jacqueline was said to have ‘dumped’ her hubby last month following cheating allegations. 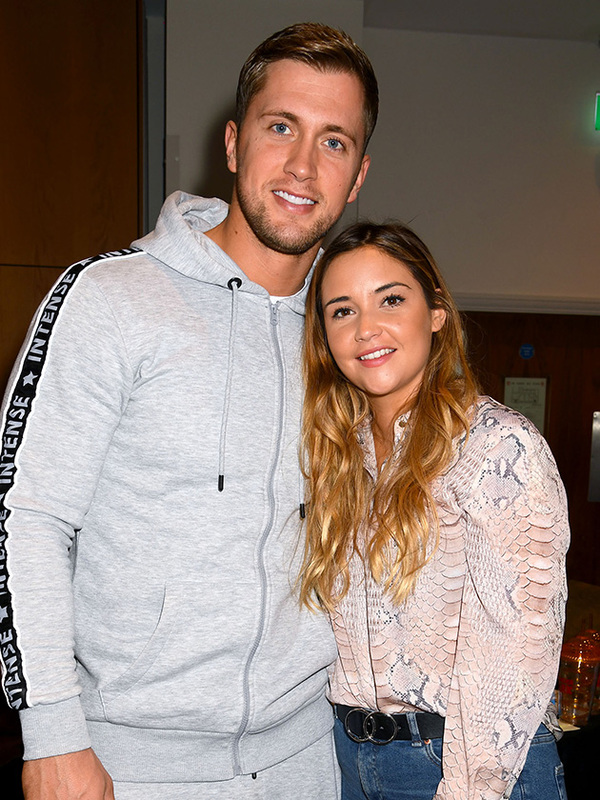 A source told The Sun at the time: ‘Dan and Jacqueline wanted to fix their relationship, but it’s been really tough. Although Jacqueline has been ignoring the rumours, as she glammed up for a day at the races on Saturday. The star looked amazing as she was joined by the likes of Helen Flanagan, Olivia Buckland-Bowen and Amber Turner at Day Two of Ladies Day at the Grand National Festival at Aintree.